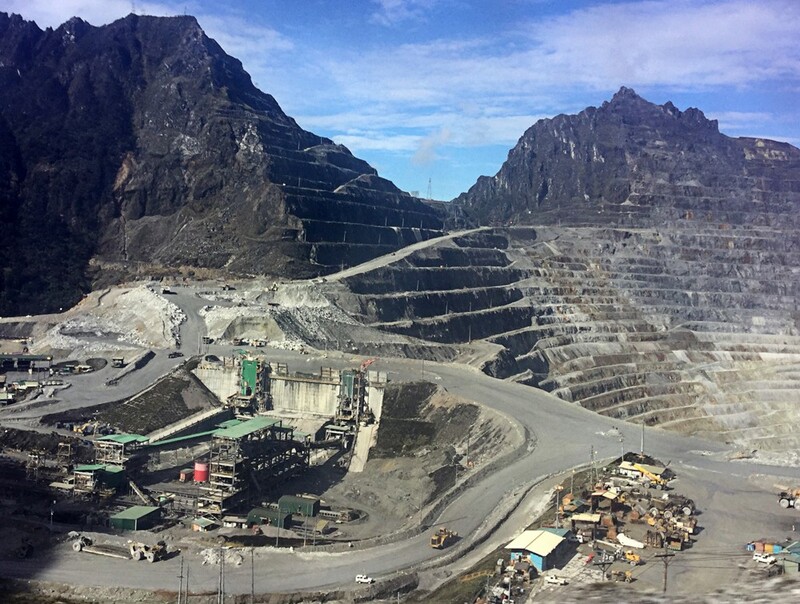 The prolonged contractual dispute between the government and PT Freeport Indonesia, which has prompted the giant miner to temporarily suspend production, has resulted in weakening economic growth in Papua, especially in the mining sector. Whoops, went and put all our eggs in one basket and now what have we got? Another exemplary example of long-term planning.